Searching for the remnants of Mumbai’s Fort is a futile exercise, as not a wall or battlement of the forgotten edifice survives today. But waking from his dream, Anirudh inexplicably knows of every gate, contour and detail of this vanished Fort. Fascinated by Anirudh’s revelations, Vikram explores Mumbai with him. Deep in the Sahyadri, rises a mountain known as Koleshwar. Striving to make sense of his dream, Anirudh stumbles upon a forgotten legacy that leads to the mountain. Buried on its ancient slopes is a secret that only he has the power to decode. 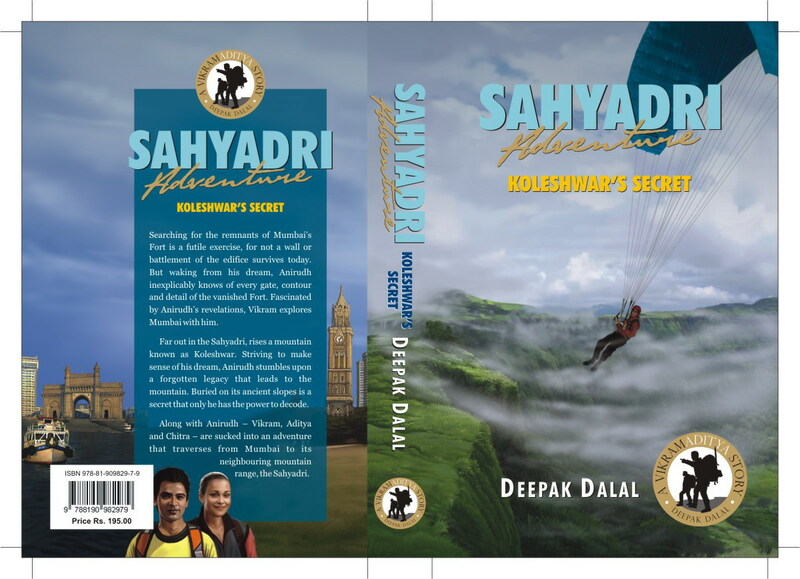 Along with Anirudh – Vikram, Aditya and Chitra – are sucked into an adventure that traverses from Mumbai to its neighbouring mountain range, the Sahyadri.